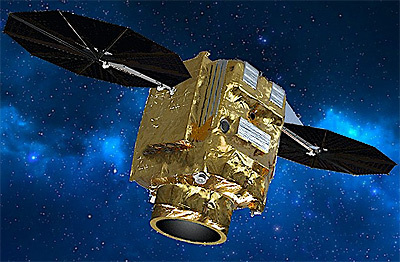 Pléiades-Neo, initally also known as VHR-2020, is a four-satellite very high resolution earth observation satellite constellation by Airbus Defence & Space designed as a follow on to the Pléiades-HR satellites. The satellites will feature an imager with 30 cm ground resolution, possibly featureing CILAS deformable mirrors. They will use TesatSpacecom laser communication relay terminals to transfer data via the the EDRS network, enabling near-real time access to the images. The Pléiades-Neo constellation will use an 700 km orbit with two orbital planes to allow intra-day revisit times. The satellites will be launched in pairs in 2020 and 2021 on two Vega-C rockets.